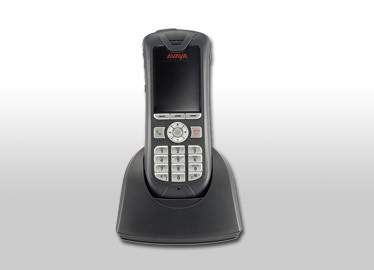 DECT wireless systems connect to PBX systems like Avaya PBX. 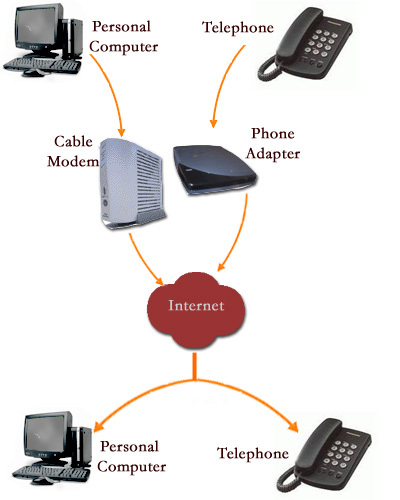 Connecting remote staffers via the PBX and the Internet. 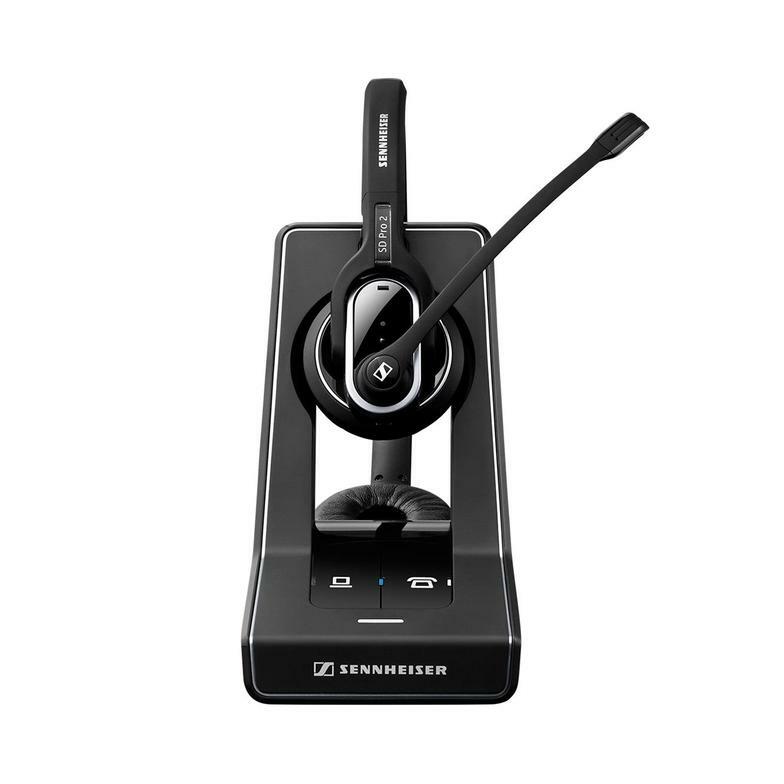 Have ceiling and paging speakers, and onsite. Indoor and outdoor speakers. 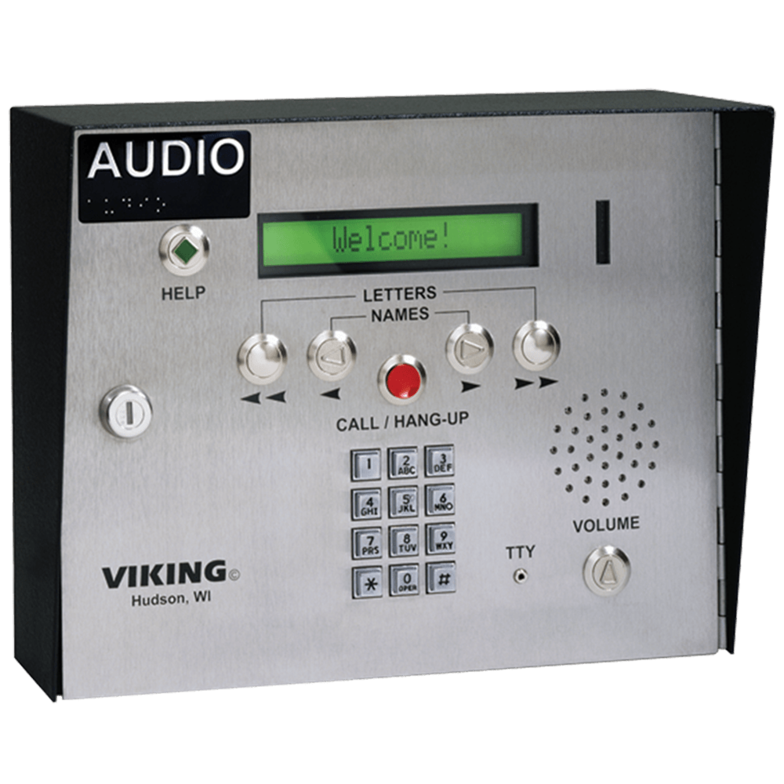 Set up paging areas (zones), and have one way and two way (called talk back) speakers. Comply with codes for mass evacuation by a mass evacuation system to facilitate mass exiting for emergency situations such as fires. 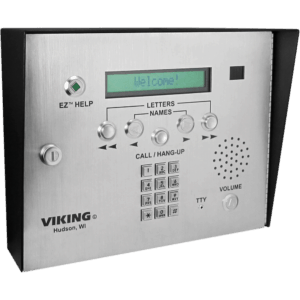 Unlike Cloud systems, the onsite PBX sold by Novacom support a full array of devices offering local control of premise based door intercom, paging, and wireless devices including FAX machines; FAX systems often are inoperable and unreliable. Not the case with the onsiet Novcom platform.